Srinagar, Sep 08 (KNS): Senior PDP leader and former Finance Minister Haseeb Drabu has in a letter to PDP President Mehbooba Mufti conveyed his ability to be part of party’s political affairs Committee saying' the Committee lacks authority '. The letter addressed by Drabu to Mehbooba Mufti a copy of which lies with Kashmir News Service (KNS) and reads "I thank you for the nomination but regret my inability to be part of PAC. 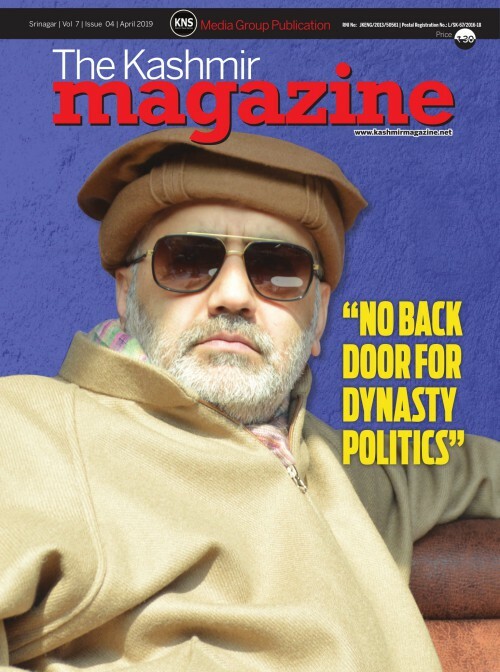 I will continue to work as I have in the past for a peaceful, progressive and prosperous Jammu and Kashmir".